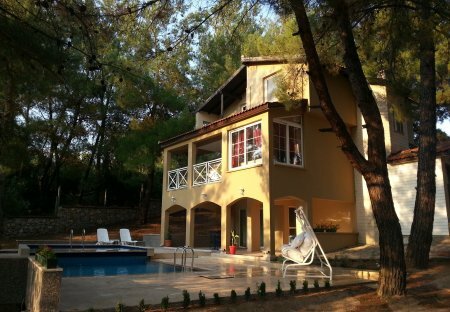 Rent villas and houses in Ula, Turkey with private pools. Book affordable holiday rentals that are near a beach. 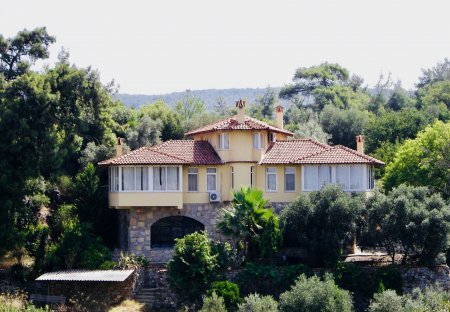 As Kavi family, we would like to invite you and your beloved ones to an unforgettable holiday in our village house which is located in a valley 680 m. high from sea level, in a valley of countryside. As Kavi family, we would like to invite you and your beloved ones to an unforgettable holiday in our village house which is located in a valley 680 m. high from sea level, in a valley. This town house has a private garden with sun loungers, lovely patio and a built in BBQ for al fresco dining.